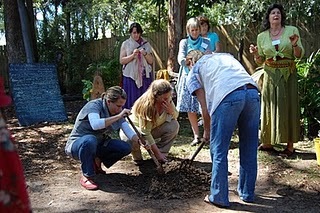 I have created and led a number of storytelling workshops across a range of themes. Below is an example of a storytelling workshop I led for Steiner Education Early Childhood Teachers on the topic of Building Children’s Life Sense while we discover the Elementals & Hierarchies. Click here for the full workshop program.